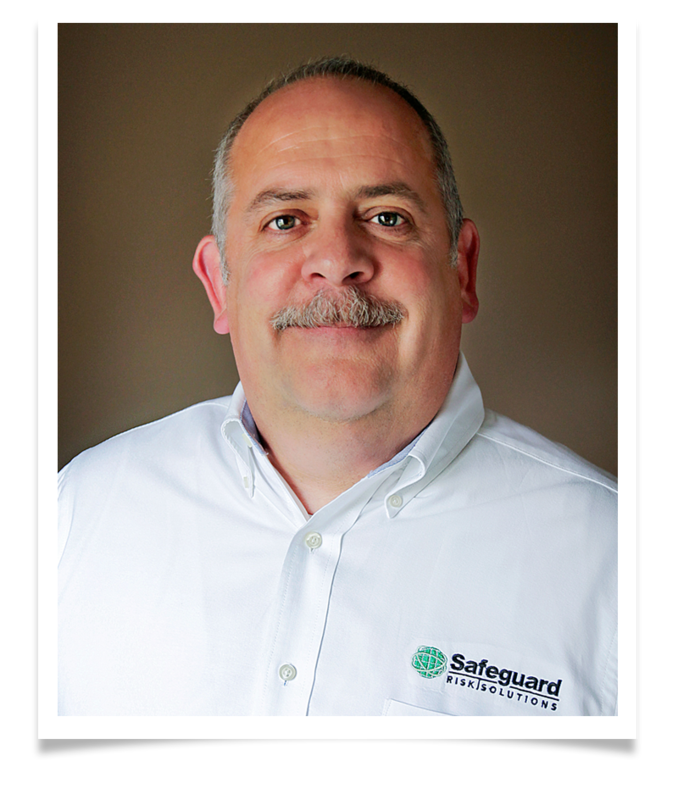 Safeguard’s team brings years of training experience to help your team prepare for an emergency. Training gives your staff the ability and confidence to respond effectively during a crisis AND reduces liabilities and damages if a crisis does occur. An organization may have the best Emergency Response Plan in place, but it means nothing if your employees have no training on how to respond in the event of a crisis. Training not only gives them the ability and confidence to effectively respond during a crisis, but it also reduces liabilities and damages if a traumatic event does occur in your organization. An All-Hazards Emergency Response Plan and a well-documented training program will significantly reduce financial liabilities that may follow a crisis. Training also demonstrates to your employees that you are constantly scanning the environment to detect emerging hazards that threaten workplace security. Gone are the days when organizations could ignore the threats that exist, as they become more and more prevalent in our society. By delivering training on such topics as “Workplace Violence” or “Active Shooters in the Workplace,” you demonstrate your commitment to the safety and well-being of your staff.